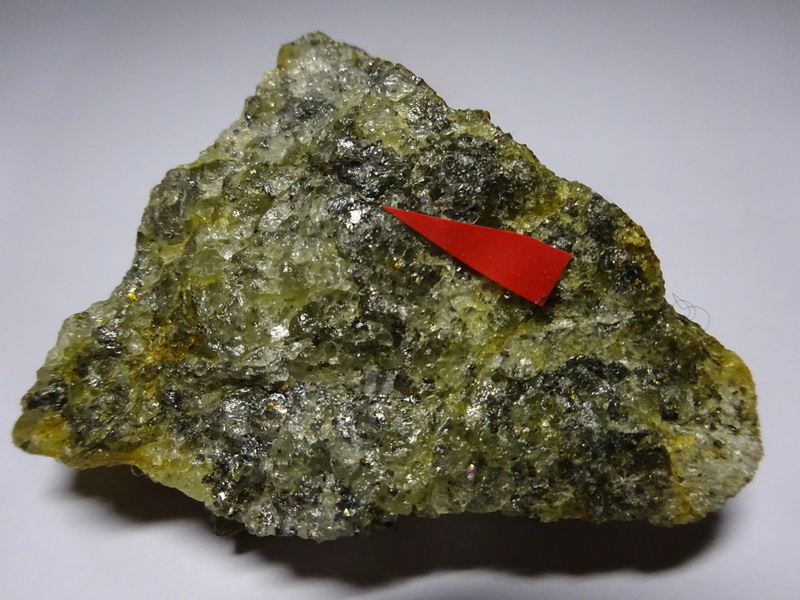 Platynite: Mineral information, data and localities. From the Greek πλατύγω, to broaden, in allusion to the platy structure. 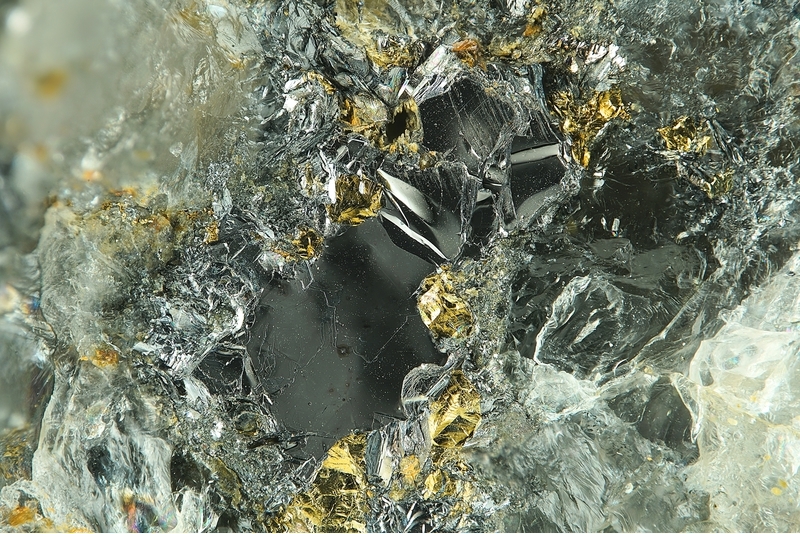 A mixture of laitakarite and Se-bearing galena, previously thought to be a unique species from Falun, Sweden. Flink (1910), Ark. Kemi: 3(35): 5. Palache, Charles, Harry Berman & Clifford Frondel (1944), The System of Mineralogy of James Dwight Dana and Edward Salisbury Dana Yale University 1837-1892, Volume I: Elements, Sulfides, Sulfosalts, Oxides. John Wiley and Sons, Inc., New York. 7th edition, revised and enlarged: 474. Holtstam, D. & Söderhielm, J. (1999): The discreditation of platynite. Canadian Mineralogist 37, 1313-1315.